Sometimes it is easy to forget that it isn’t just text that needs optimising, images can actually generate a huge amount of traffic to your site from image based search engines such as Google Images. By optimising your images well, you are really helping to drive traffic to your site, so it is really important they don’t get forgotten when you are creating content or web pages. 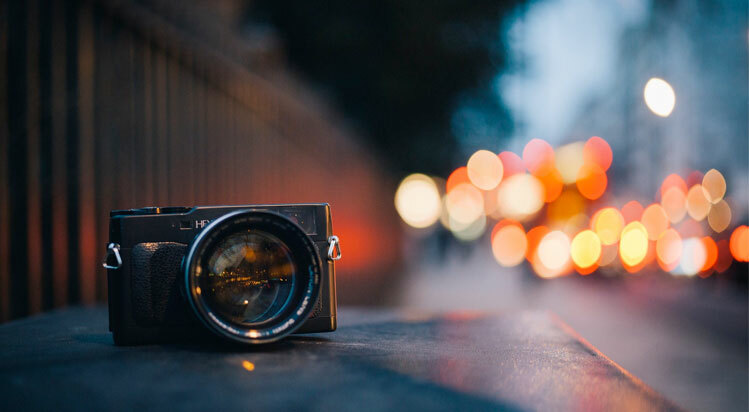 Image optimisation is a key building block when it comes to on-page optimisation, as images provide a strong visual component for any website. The Alt Text is probably the most important part when it comes to image optimisation. The “alt” in Alt Text stands for “alternative” and is basically the text that will be displayed if for any reason the image doesn’t load of just takes too long to come up. The majority of search engines are text based, so if your image has no text related to it, the chances are that it can’t be read and what the search engines see instead of your image is just an empty space in-between text. A good Alt Text should be short and descriptive and tell the search engines what the topic of your content is. It is easy to implement if you are using a CMS such as WordPress, but if not you can always add it into your image code using alt=“text”. You may not think it, but the file name of your image actually plays a big part in image optimisation. Before you upload your image onto a web page or piece of content, make sure you give it a descriptive file name – usually including the keyword you want it to rank for. You can see this in action if you search for a keyword and click on an image that ranks for it. Chances are it has the word you searched for in its file name. It works a bit like a URL, a keyword rich file name will help search engines determine the relevancy of your image to a particular search. Again, not necessarily something you think would have that big an effect on SEO, but actually the file size of your images can be very detrimental to your on-page SEO. If the image file is big, it will take the page quite a long time to load and page load time can affect rankings. If your page takes more than ten seconds to load, then users will not bother to wait around. There are lots of different image editing programs that will help you to resize your image, so there is no excuse. Try and keep your images as small as possible, while keeping the quality of your images high. Choose the size of your image before you upload it, as your browser may try and resize it automatically, meaning the actual file size doesn’t change. As far as we know, captions have no influence whatsoever on rankings, but they do have an affect on bounce rate and in turn that can affect your rankings. Image captions are actually read more than you may imagine. The caption on an image gives you the chance to describe exactly what it is your image is showing, while providing contextual support to your Alt Text. When the brain spots an image, your eyes naturally look straight at it, so it is important that you have a caption explaining the image. After the headline, image captions are very important, as they are one of the most read pieces of content on a site, so by not including them you are missing out on multiple opportunities. Another useful attribution of the image tag is the title, as it is what most browsers will display to the reader when they hover their mouse over the image. It may have no impact on rankings, but for usability it is definitely a good thing to include. The description is not as important, it will appear on the Permalink page for the image where it is stored in the Media Library, and it will also appear on the attachment page if used in a Gallery. If you have the time then you may as will fill it in. These five simple tasks are easy and straightforward and could really help boost your traffic and on-page SEO. If you spend a long time creating some high quality content, then don’t let it down when it comes to the images, they could really be the icing on the cake when it comes to bounce rate, page load time and overall web traffic.